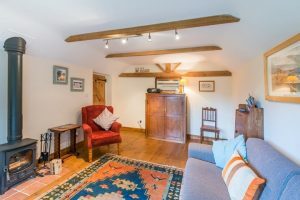 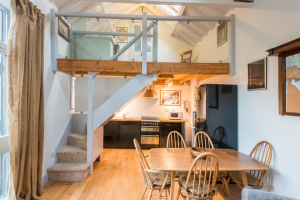 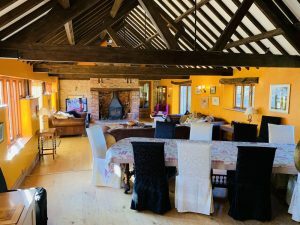 Muddy says: This large homely barn conversion is perfect for groups or families looking for a relaxed space with a games room, hot tub and miles of countryside to explore. 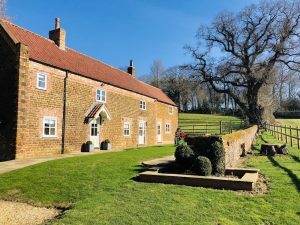 Muddy Says: This former laundry cottage for Ingoldisthorpe Hall is now a stunning holiday let equipped with all the important essentials for a relaxing family stay. 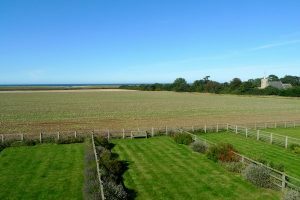 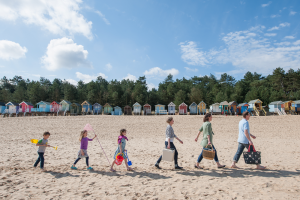 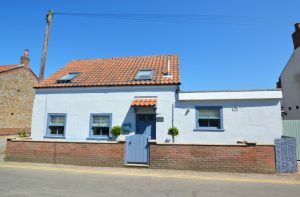 Muddy says: This family run holiday let company offers a range of luxury cottages in and around the seaside town of Hunstanton in North Norfolk. 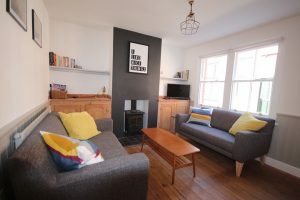 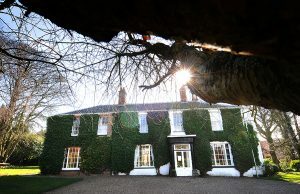 Muddy Says: There's nothing like a cosy cottage stay to warm the cockles and it doesn't come much cosier than this little love nest in the pretty market town of Holt. 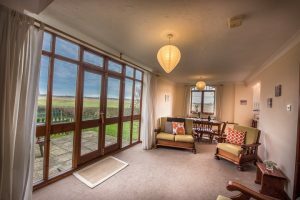 Muddy says: For some of the best, swankiest, quirkiest, countywide properties in Norfolk, look no further than Norfolk Country Cottages.